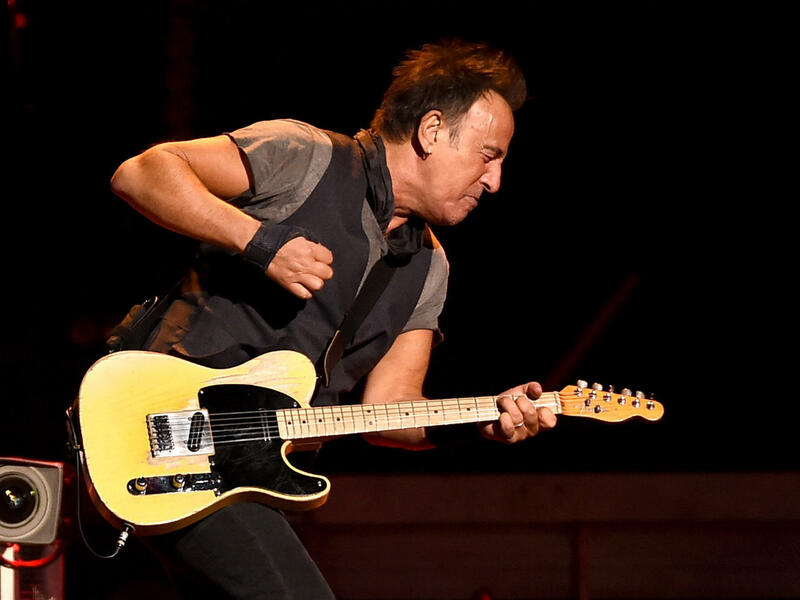 NEW YORK — Fans who don't have a code to see Bruce Springsteen on Broadway are out of luck. Tickets for "Springsteen on Broadway" go on sale at 10 a.m. Wednesday. But Ticketmaster used Verified Fan in a bid to thwart brokers and bots, requiring buyers to register weeks ago. Those who registered will be selected randomly to receive text messages with offer codes several hours before tickets go on sale.